Legendary Manchester United manager, Sir Alex Ferguson, has tipped Jurgen Klopp’sof Liverpool to win the English Premier League, EPL, ahead of Manchester City this season. 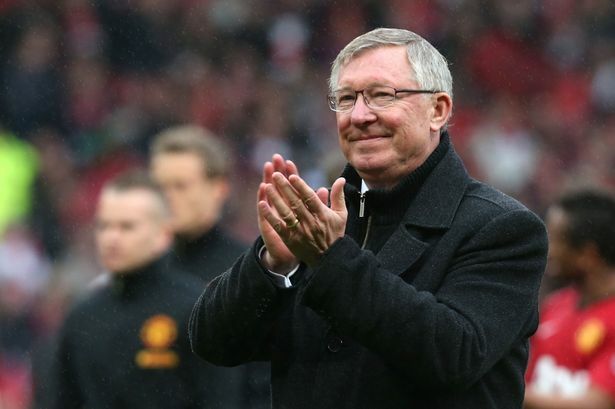 Ferguson, who won thirteen EPL titles during his time in charge at Old Trafford, believes the Reds will win the English top-flight league title this term. This is according to former Republic of Ireland international, Jonathan Walters.